Home Quick Tips Usability vs. Great Visuals – What makes a Successful Website? According to the Website Standards Association, your website has just ten seconds to make an impression on the visitor. If it impresses visitors, they will continue going through your site, but if it doesn’t, they will move on to some other site. This is the reason why website usability is so important – It creates the right impression on the visitors. The math is really very simple – If the website is easy to use, target visitors will use it and if it isn’t, they won’t. The debate between usability and visuals has been raging since the time website designers understood the importance of the end user of the website. Until then, they were content taking users for granted thinking the site’s visual appeal was enough to capture their attention and generate enough interest for making them want to go through the site. But with the increasing proliferation of websites, the World Wide Web has become an end users market. A website that meets the expectations of the users works while a website that doesn’t, ends up nowhere. There is absolutely no doubt that the contest between usability and great visuals is actually a no-contest. The hallmark of all contemporary successful websites is their usability, and their ability to offer a highly satisfying user experience. Easy to Comprehend: The website ensures users are able to successfully perform all tasks on the site. Efficiency: The website allows its users to perform tasks quickly. It is Memorable: Even if the user doesn’t browse a website for any length of time, when he visits the site again, he must quickly become proficient at it, because he hasn’t forgotten it. It keeps user errors at a bare minimum: The site must have such a simple UI that users don’t make any errors, and even if they do, they must be able to recover from them quickly. It is satisfying – After they have used the site, all users must feel satisfied with the experience. As can be seen, these are qualities that all websites must have. They ensure a website is able to deliver its message with perfection, and its intended audience understands this message in its entirety. Isn’t that what a website is supposed to do? It’s important that all the design elements that are used on the site have a single minded purpose and that is to improve the usability of the website. 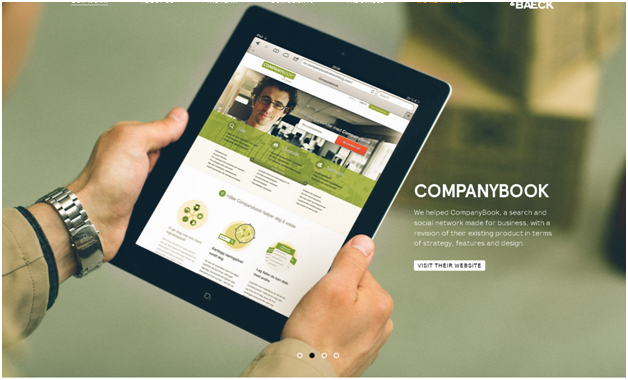 Is there a great conspiracy against the use of visuals in website design? No such thing. In fact visuals are still the single most important aspect of web design, but it’s not a standalone aspect any more. It now needs to be expertly used to fit within the usability paradigm of websites. 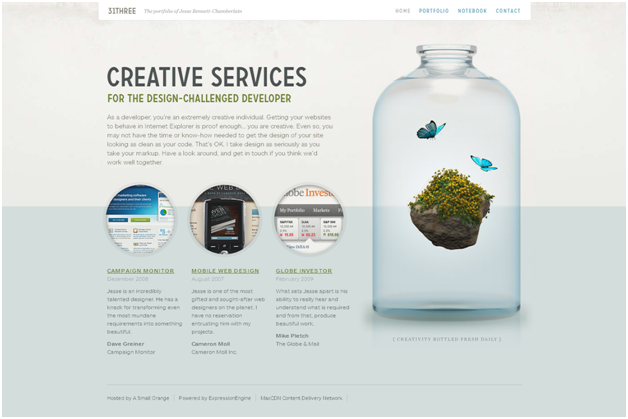 The visual aspect mustn’t interfere with the site’s usability but must gel with it seamlessly and enhance its usability. Visuals encompass anything and everything that you see on the site. It includes all the decorative and functional elements of the website and also the layout itself, the images used, the logo, typography, the size of the text, call-to-action buttons, page borders, color, and texture. So you can’t have a website without visuals can you? But you simply cannot think of visuals as the be all and end all of website design any more. Usability has taken up this mantle now! 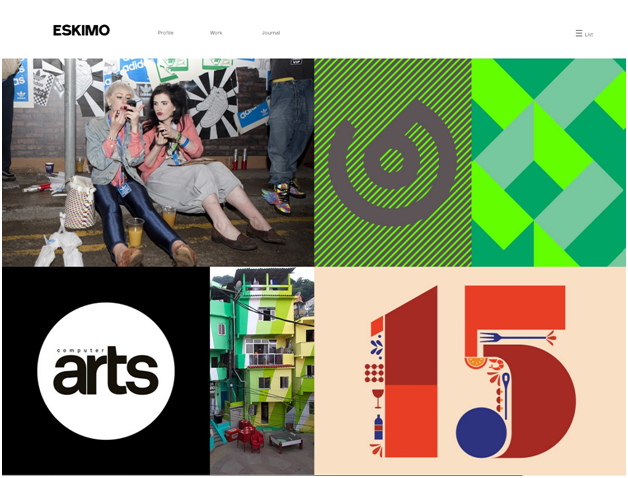 Great visuals are all about working around the usability of a site. Use impressive visuals if you want to, but you need to make sure they don’t impact the usability of the site by any stretch of the imagination. If you look closely, all successful websites are a coming together of usability and visuals. Think about it, one cannot exist without the other. These are text book examples of sites that have not shunned visual appeal for usability and actually are a perfect balance between of the two. Is it really a debate? I have come across this particular thought echoed by some designers, especially newbies, “It doesn’t matter if the website doesn’t look good; it must be usable”. That’s where designers go wrong. If a website doesn’t look good, it is a mark against its usability. So, it must look good, but the focus shouldn’t only be on the visuals. 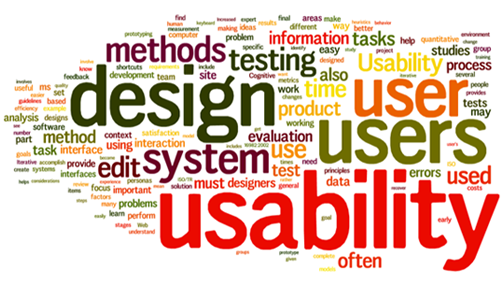 Usability’s job is to make sure that the user takeaway from the website conforms to the website’s objectives. Think of usability like a journey between point A to B on website, wherein point A is the Home Page and B is the end objective of the website. At the end of the day, your website isn’t something that just helps you improve brand awareness but also helps you improve brand credibility and its authority. This isn’t possible without usability, because its usability that establishes brand trust and which makes the user want to buy products and services offered by the brand. Visuals are a part of the usability of the site, which play an important role in fomenting this trust. So the great debate on usability vs. great visuals is not a debate at all; both are needed for a website to work, but usability is definitely more important in the scheme of things.